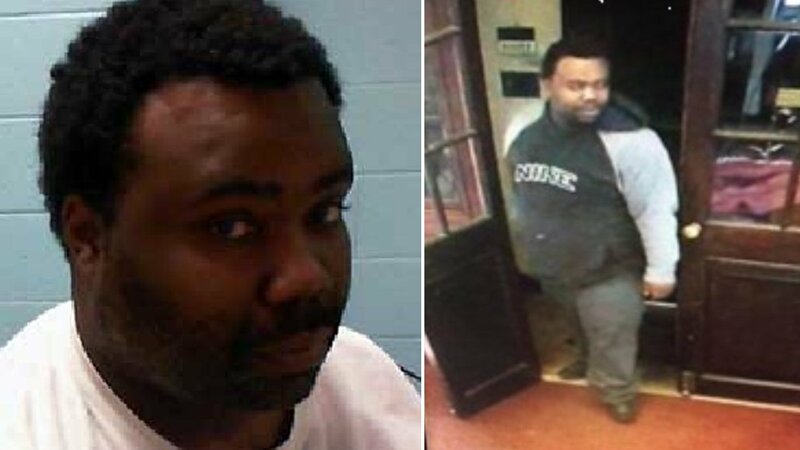 COLD SPRING, New York (WABC) -- Police in the Hudson Valley have captured a man they said flashed a woman inside a public library last week. Cold Spring police and Putnam County Sheriff's deputies arrested 36-year-old Benjamin Thompson of Highland Falls. Police said they were able to identify Thompson based on tips received after sending out surveillance photos last week. He was picked up while walking along Main Street in Highland Falls late last week. According to investigators, Thompson allegedly exposed himself to a woman inside the Butterfield Memorial Library in Cold Spring last Monday. He has been charged with public lewdness. His bail was set at $50,000 cash or $100,000 bond. "The defendant has an extensive criminal record, including convictions in Florida for burglary, automobile theft, felony drug distribution, battery against an officer and rioting, and a conviction in Georgia for fraud," said police in a news release. Police initially said the Cold Spring case may be connected with similar flashing incidents in Dutchess County, but no additional charges have been filed at this time.